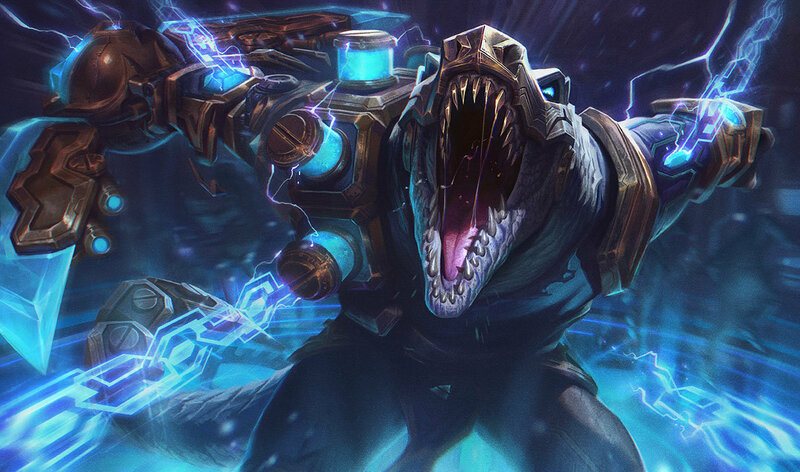 Rito is riding the Jurassic World hype wave. 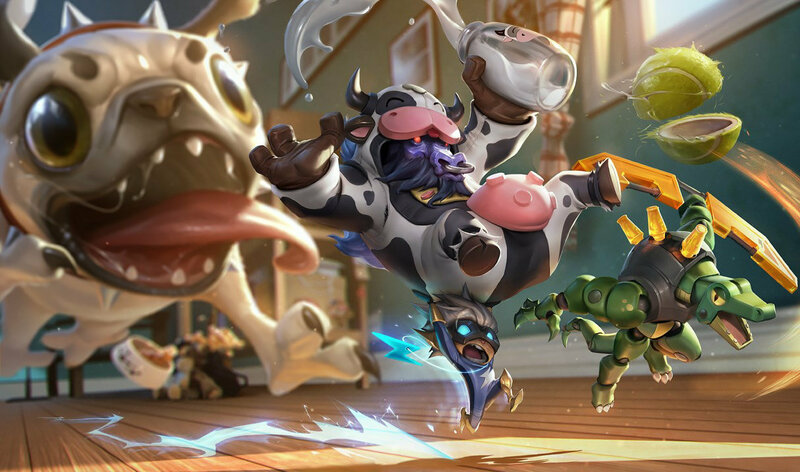 Very smart marketing. 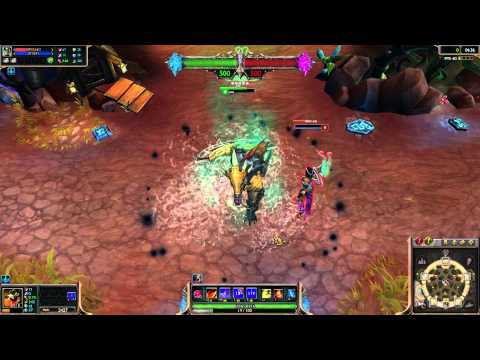 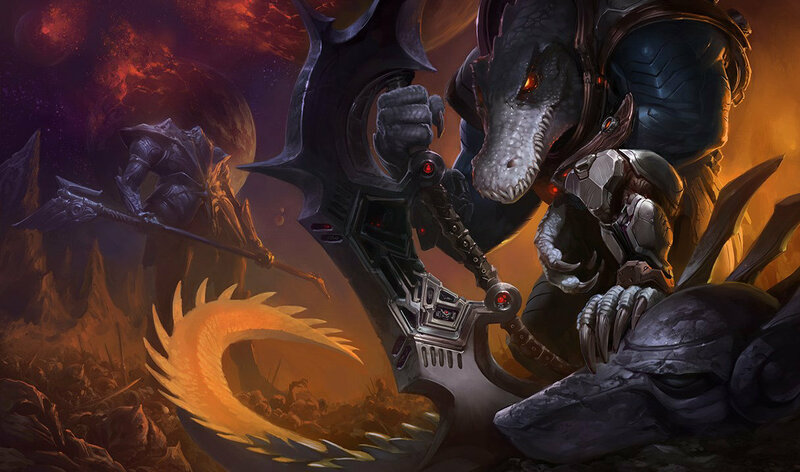 Kind of think Renekton is getting the shaft compared to Cho and Anivia. 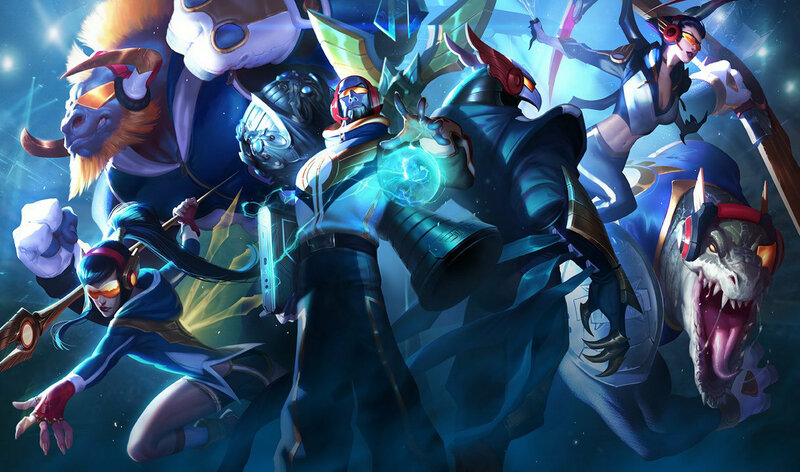 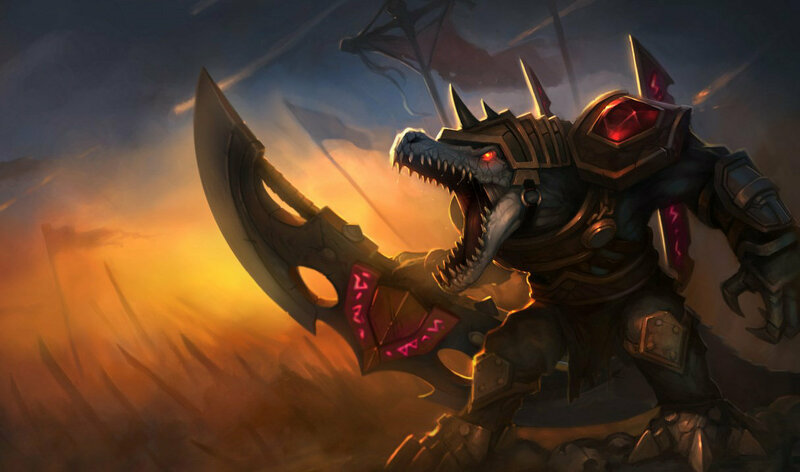 Cho has updated rupture to go with his skin as well as spikes, while Anivia has a new egg to go with her skin. 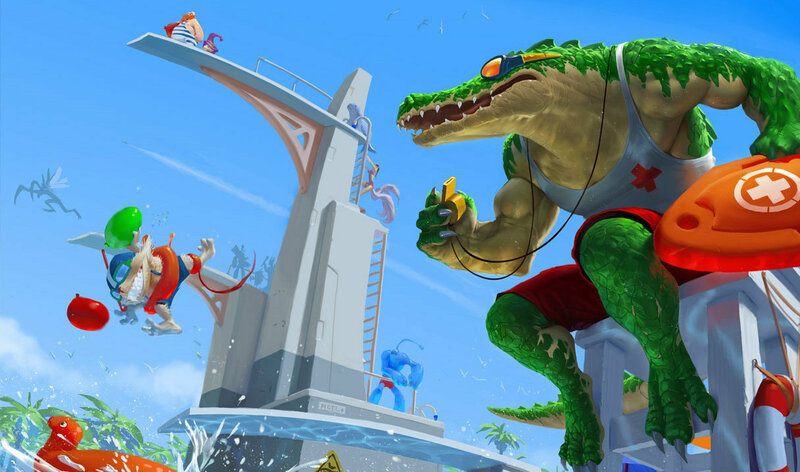 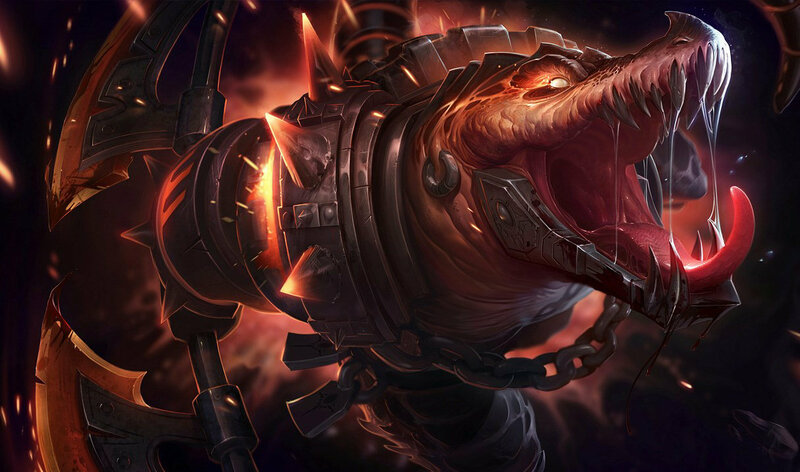 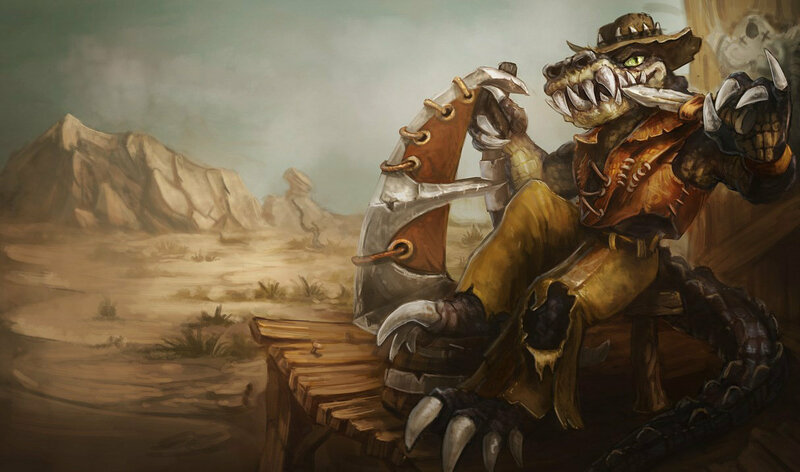 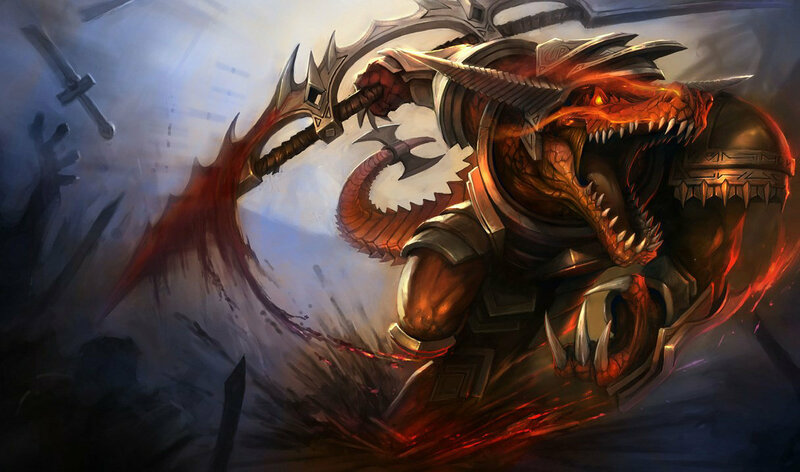 Didn't renekton got like 2 skins last year? 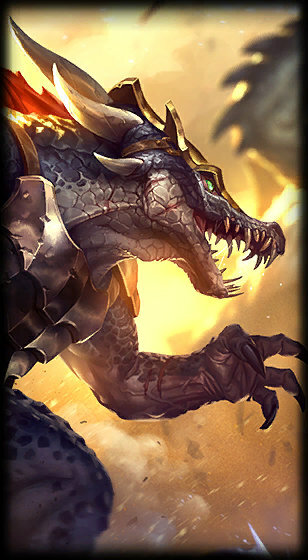 When he was in the meta?